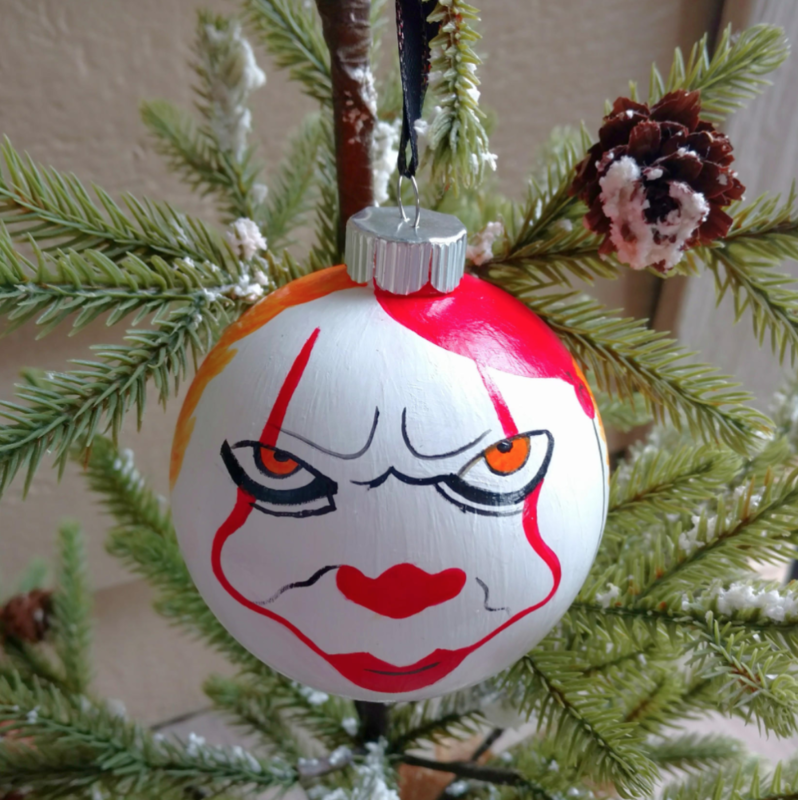 The holidays are a time for family and friends, festivities and celebrations, clowns and terror…wait, what was that last one? 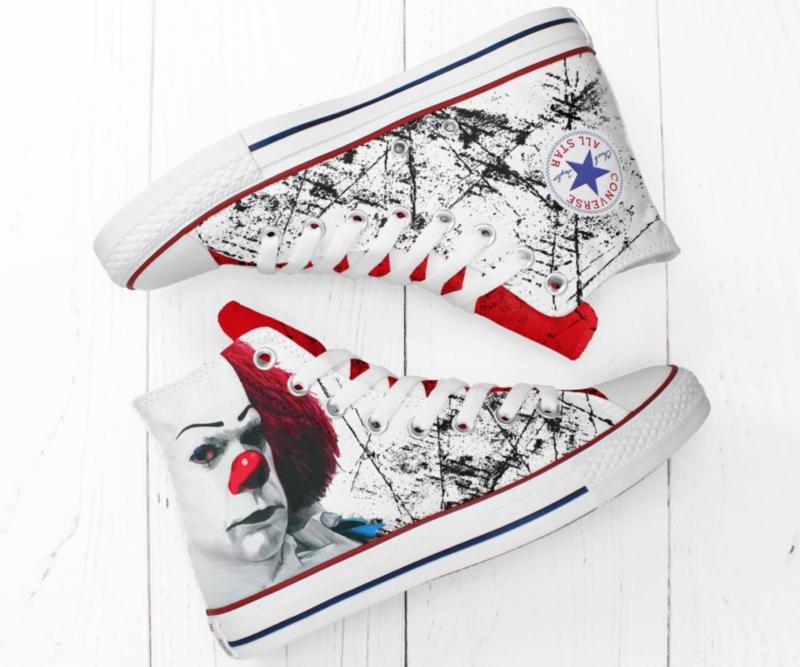 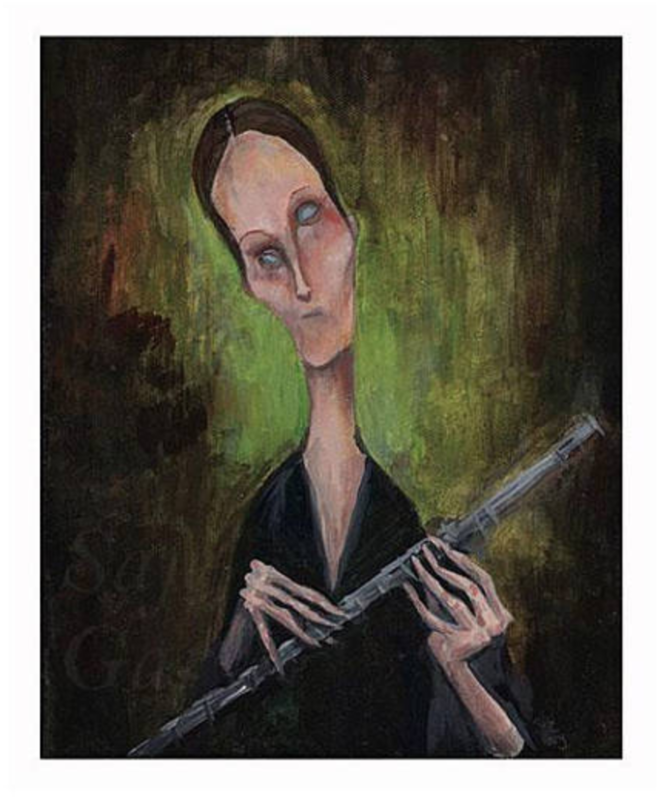 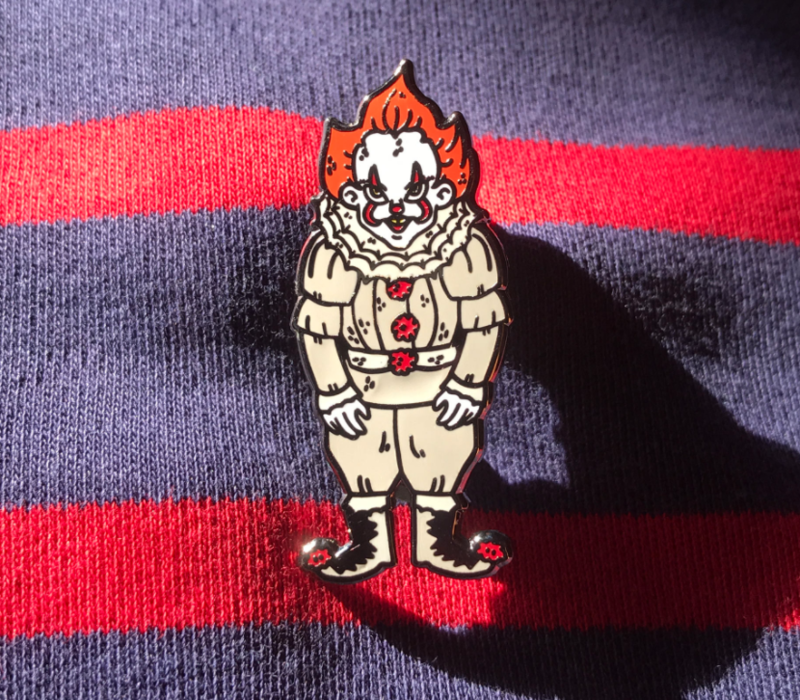 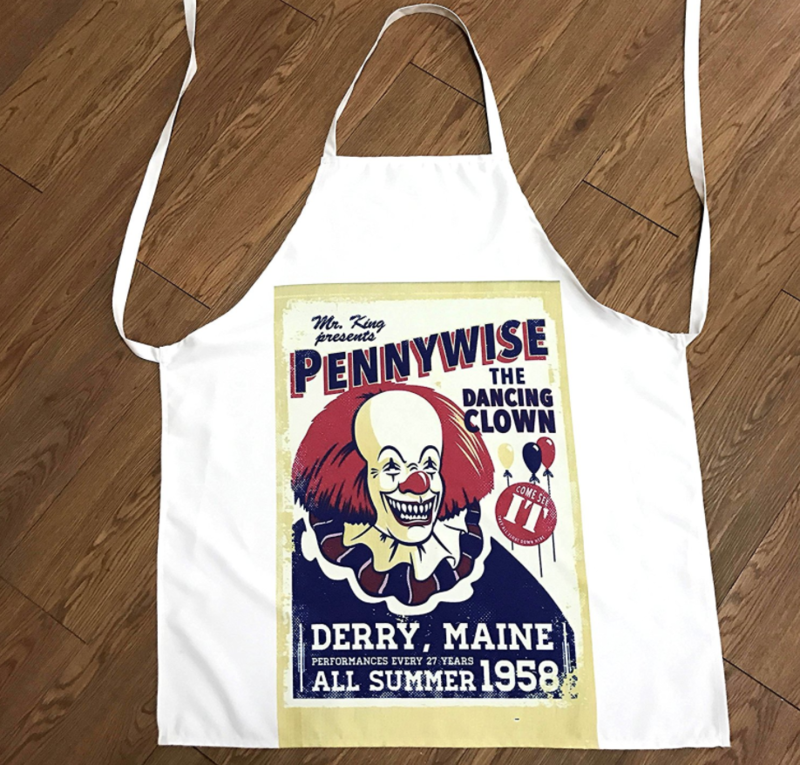 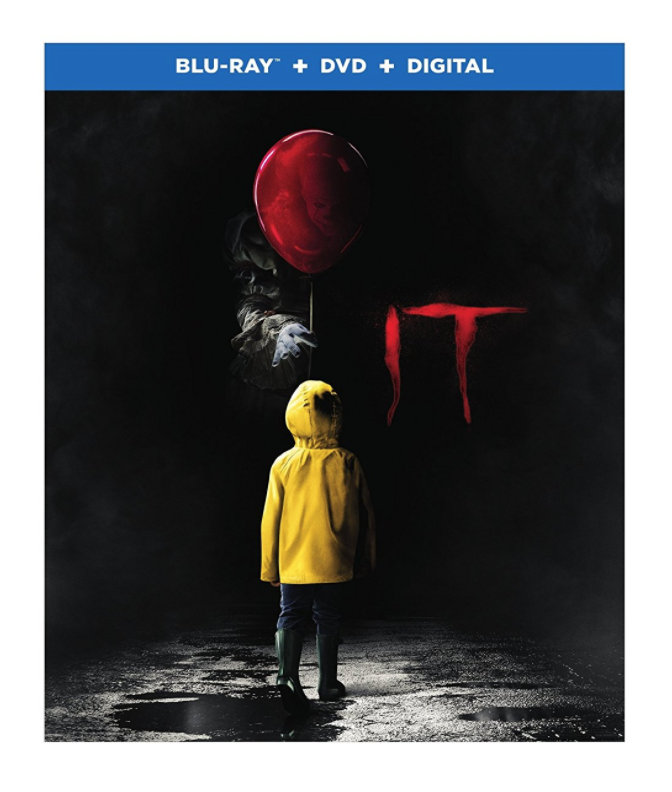 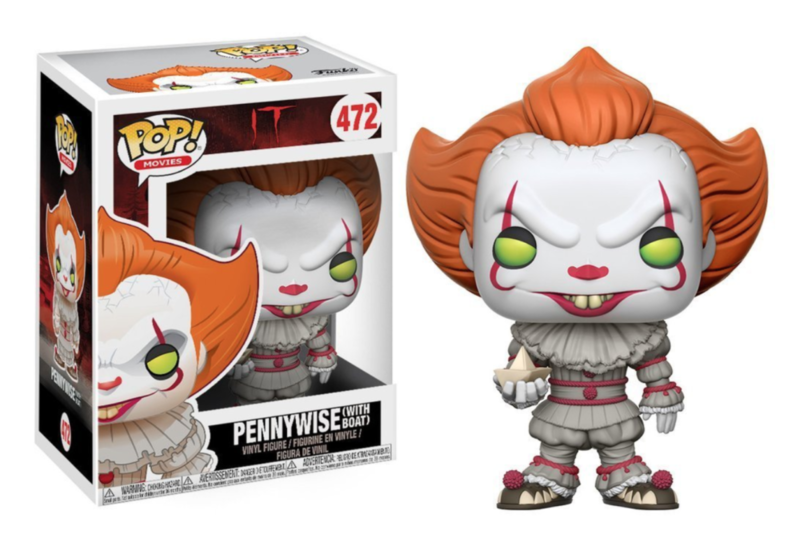 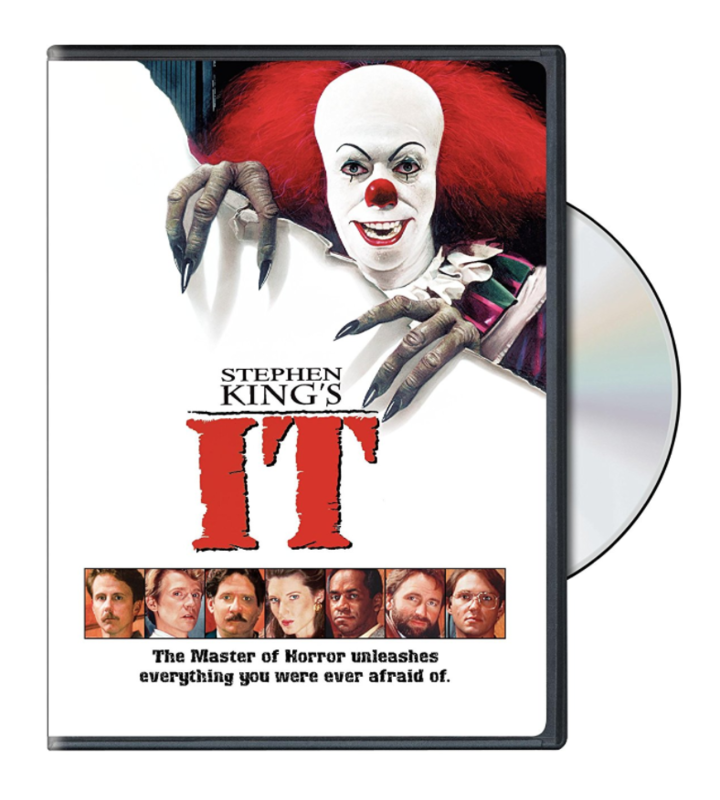 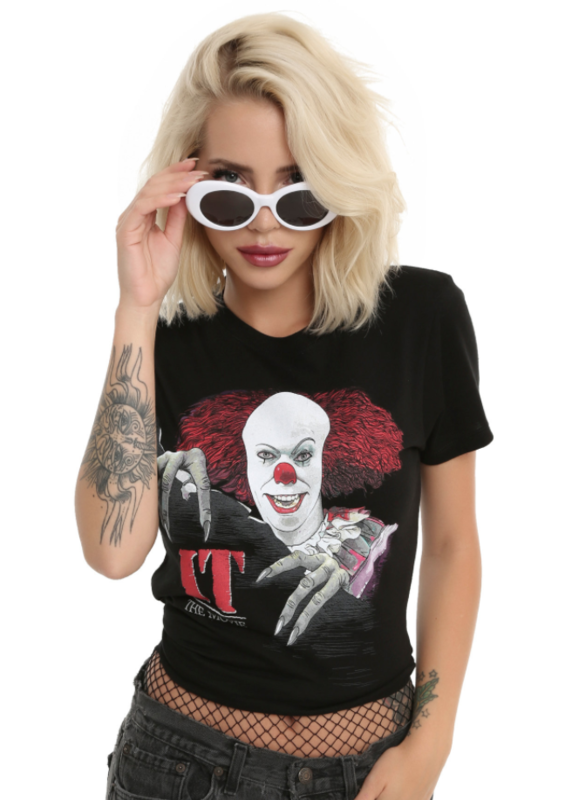 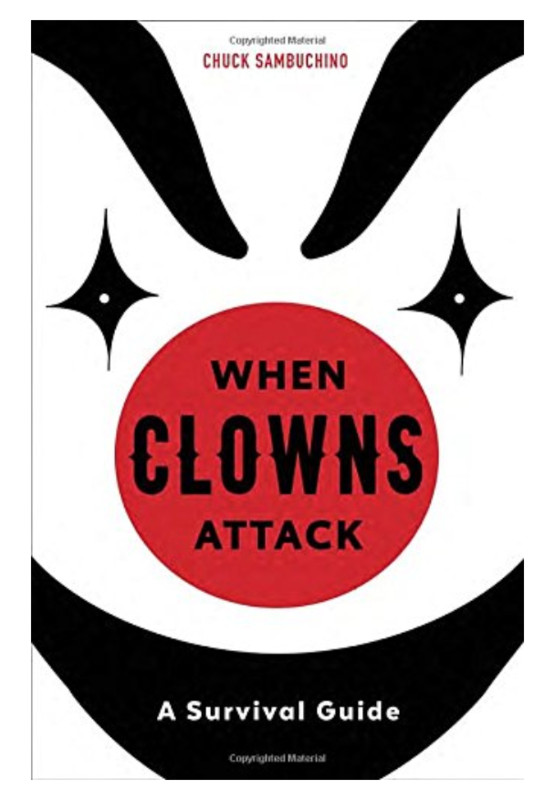 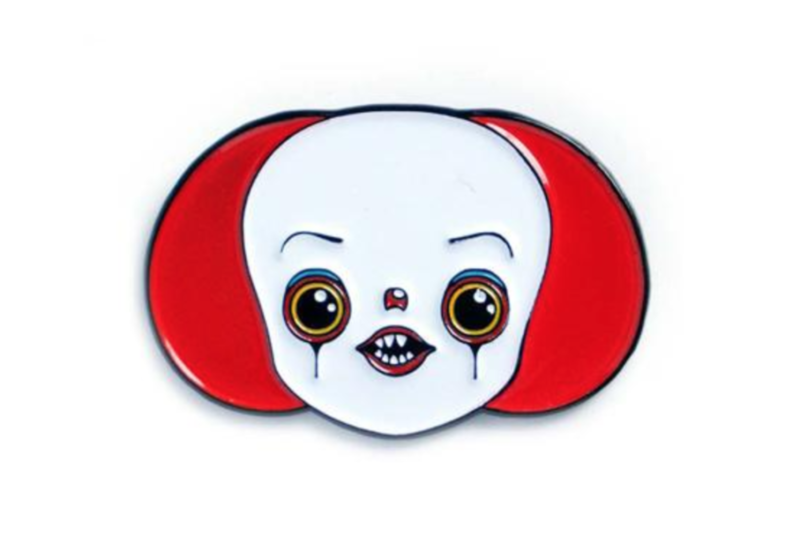 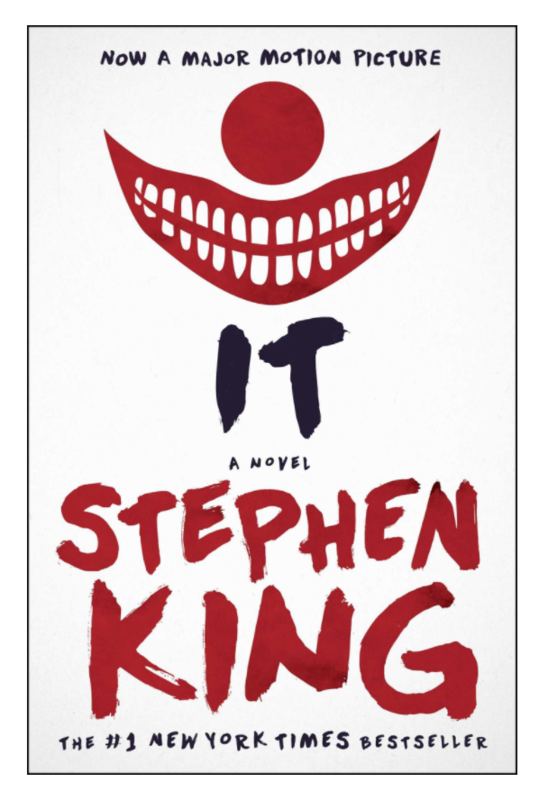 Maybe, just maybe, clowns and terror aren’t the *first* things that come to mind when thinking about the holidays, BUT with the massive success of It, we wouldn’t be surprised if many are looking to buy gifts — for themselves or others — that celebrate the horror that is Pennywise the Clown. 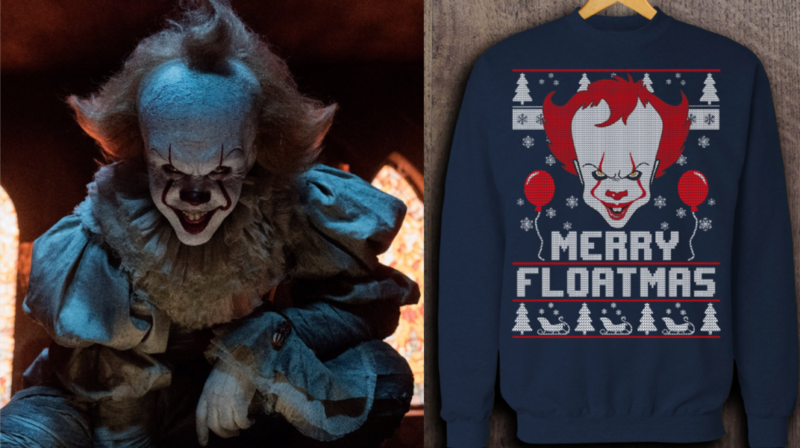 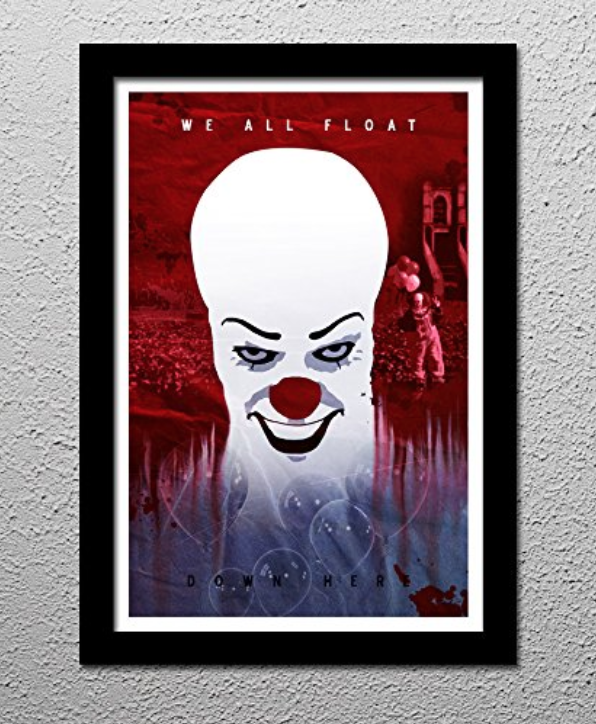 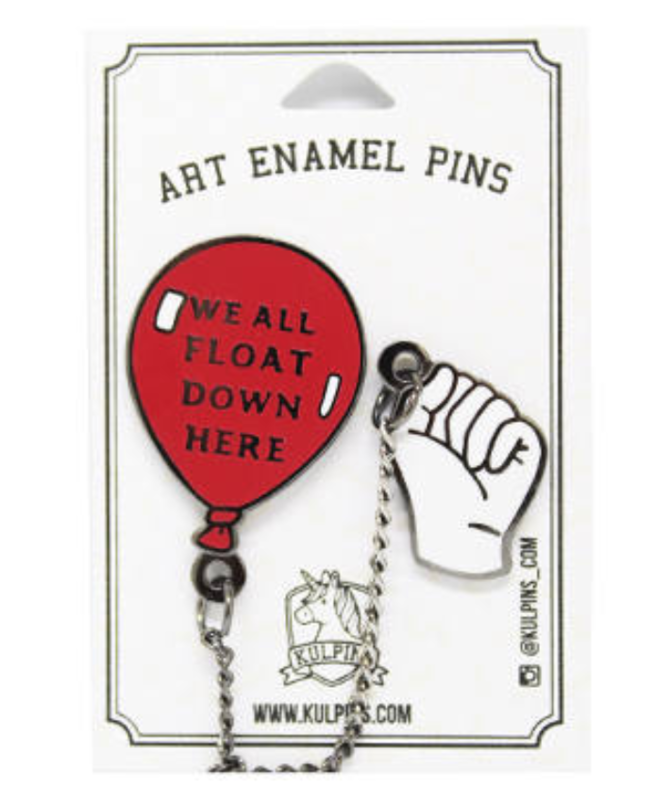 And trust us, nothing says Merry Floatmas like Pennywise the Clown! 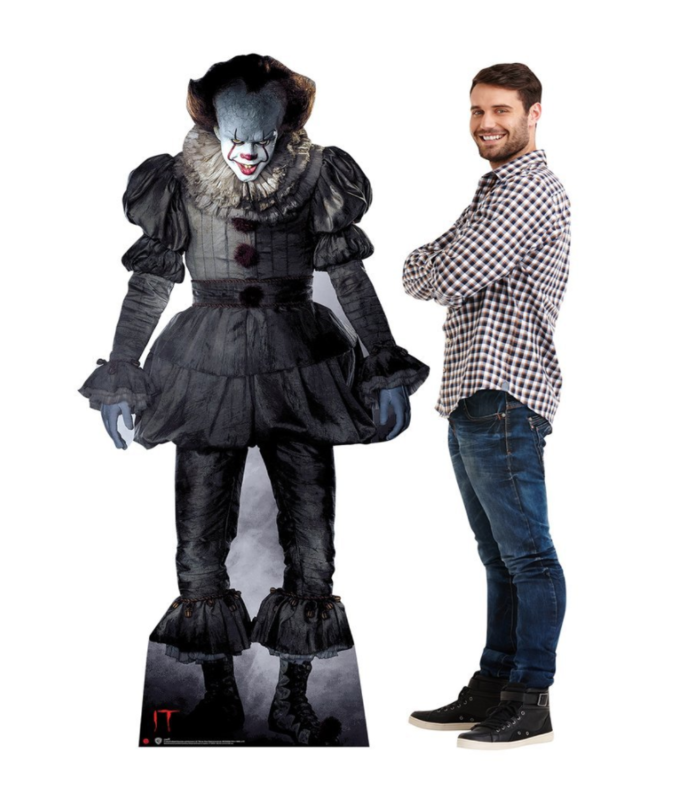 So, here are 17 It gifts that’ll scare the bejeezus out of you, and probably even Stephen King — but in the best way (looking at you, life size cutout). 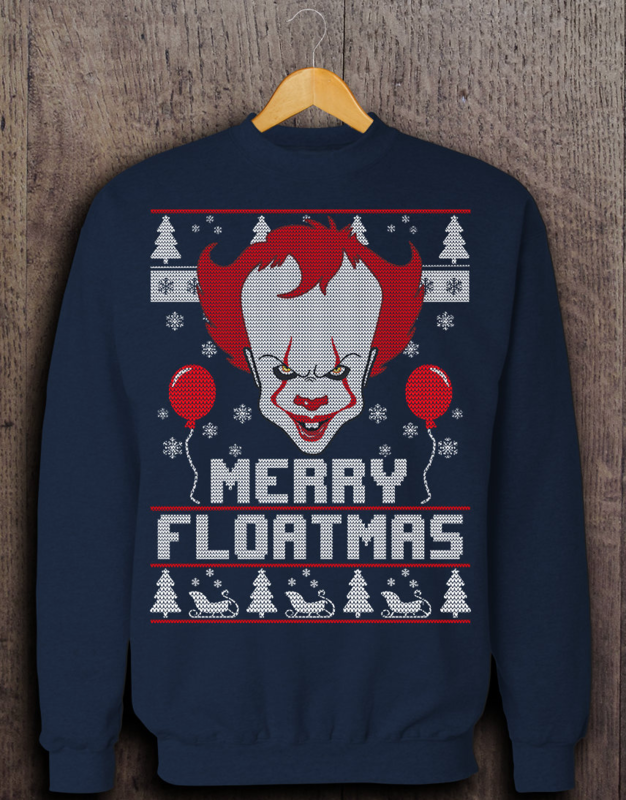 Merry Floatmas to all, and to all, a good shopping spree!